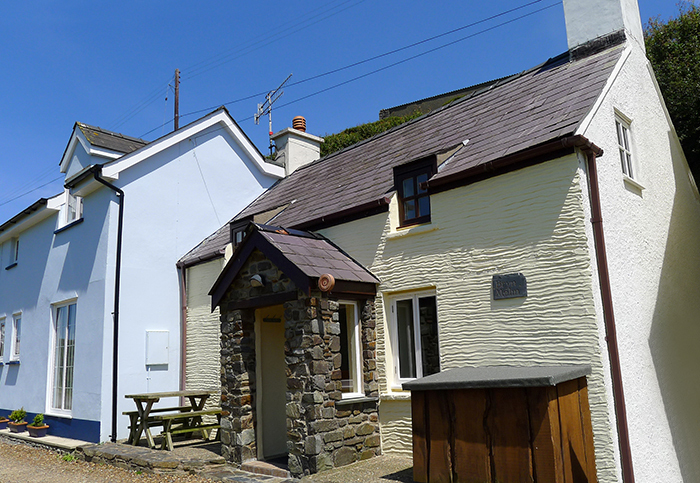 A pretty cottage near the beach, 50 yards from the nearest road and Pembrokeshire Coastal Path. Children can play on the beach and watch the local fishing boats bringing in their catches of lobster and crab. 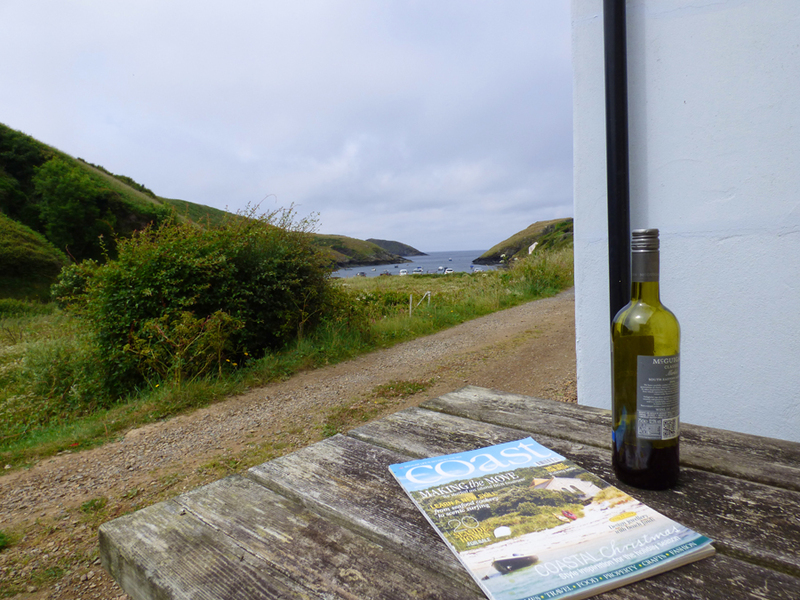 Views of the little harbour and cliffs can be enjoyed, whilst eating alfresco in front of the cottage. The logburning stove ensures that the cottage is cosy in winter. 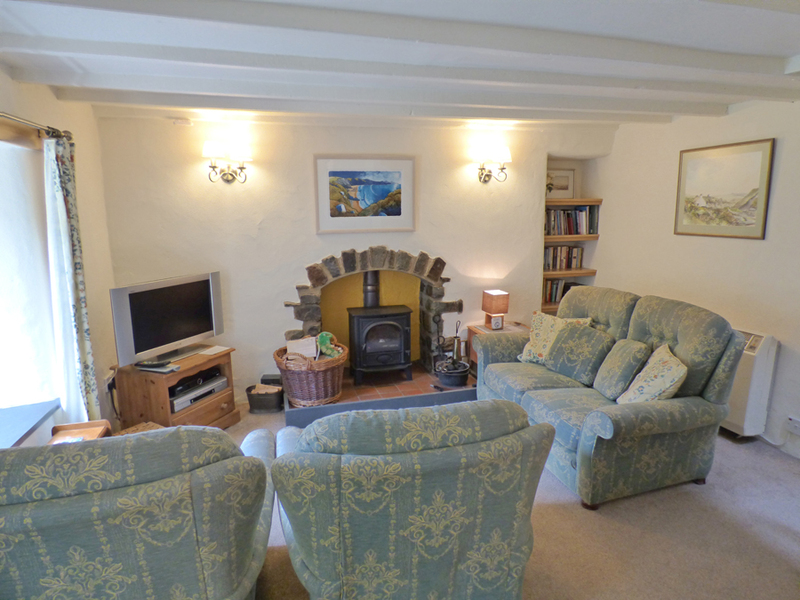 Bryn Melin is attractively furnished and well appointed. 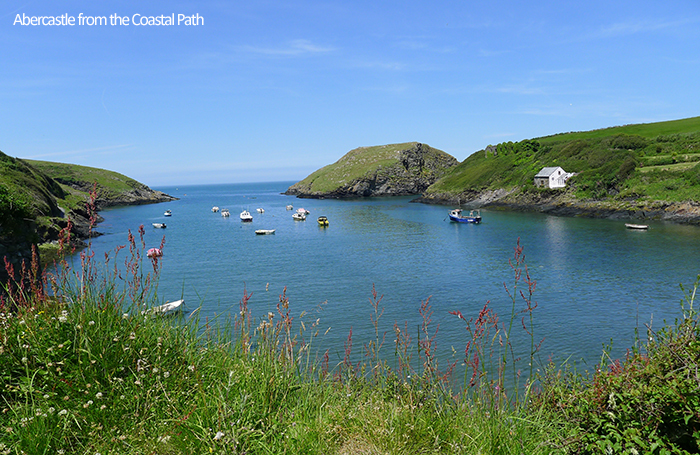 There is easy direct access to some of the most scenic parts of the Pembrokeshire Coast Path between St Davids and Fishguard. Always an excellent choice whatever the time of year. No cot and highchair provided, but you are welcome to bring your own. 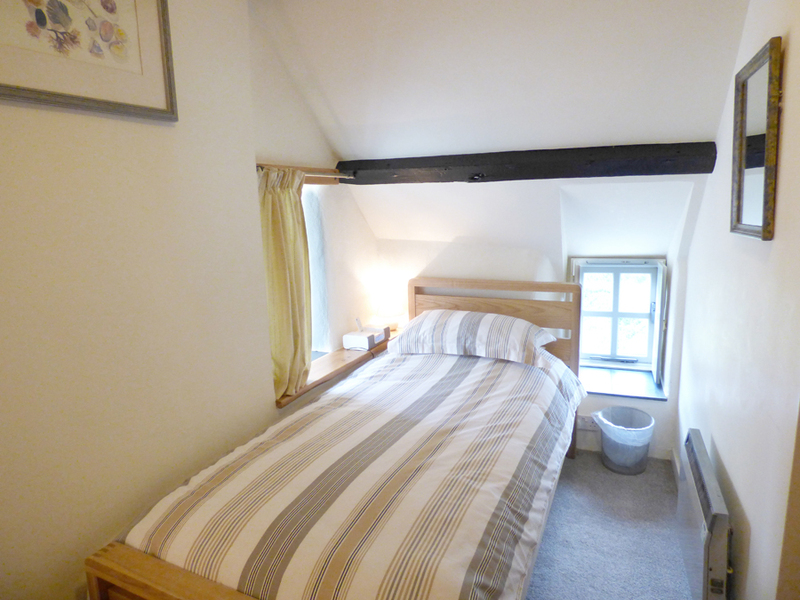 First Floor: Double room/queensize bed, twin room with 3ft and 2ft 6" beds, small shower room/whb/wc. Heating: Woodburning stove, programmed electric heating. Electricity: £15 per week Oct - April, £10 per week May - Sept.
Facilities: Electric double oven and ceramic hob, microwave, fridge, small freezer, washer/dryer, TV, DVD player, video player/recorder, CD player/radio, WiFi. Lovely stay, very cosy, clean and welcoming. Thank you! This is my second visit to Bryn Melin, the first one being over 20 years ago! It is every bit as lovely as I remembered it. I've stayed in quite a few cottages over the years, but this is possibly the best of the lot. So sung, cosy and welcoming. Really well equipped and in a beautiful location. 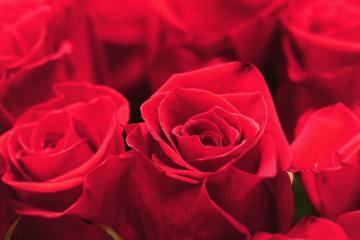 Who could ask for more, Thank you!! Our 6th holiday here in Bryn Melin - this time (by mistake) 2 weeks instead of just one! Mistakes & unintended happenings often become a blessing and this was no exception! It was so good to have a middle weekend when some of our family, including 3 grandchildren, were able to join us near by. 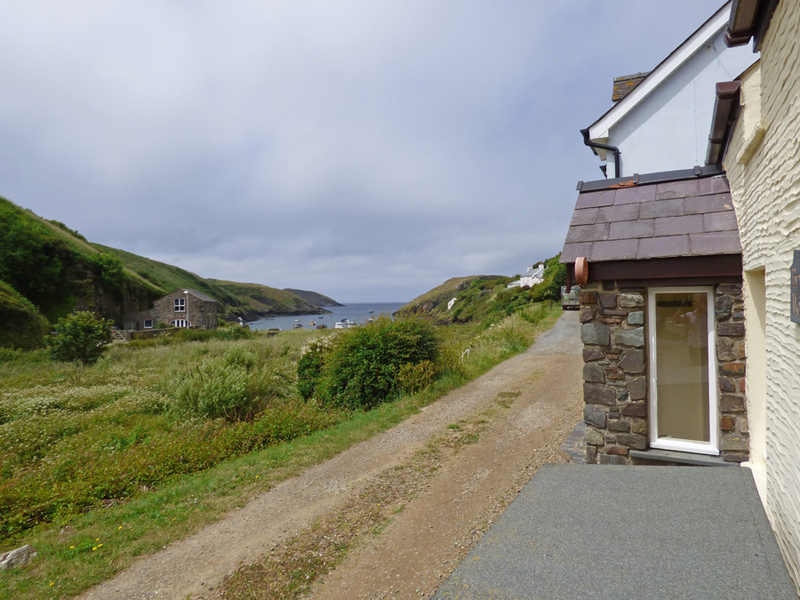 Now there are another 5 converts to the joys of Abercastle and North Pembrokeshire - especially surfing at Whitesands bay and swimming with a seal at Traeth Llyfn! We continue to be amazed that there's so much exciting variety & new discoveries each time. Diolch for another wonderful time! Beautiful weather & Beautiful place! The house was cosy and welcoming as usual - Thank you! 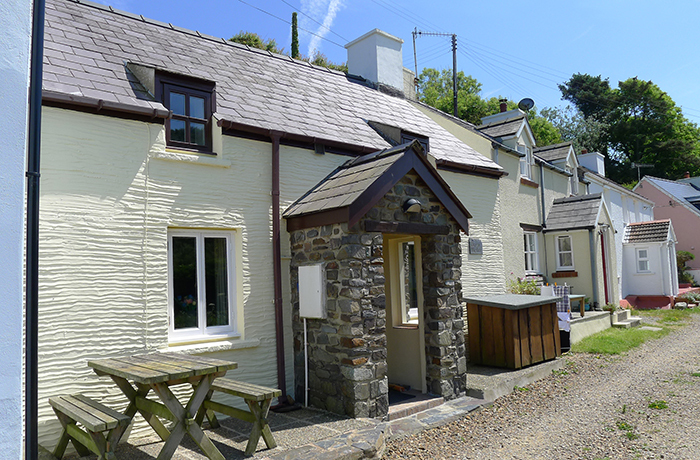 Our first stay in Bryn Melin was in March 2009, we loved it then and have finally returned for a short winter break. Even more impressed with the cottage this time - lovely renovations - very cosy and clean as before - made friends with a little robin down at the harbour - he flew into the car and sat on Mike's knee. Spotted a couple of seals during a lovely coastal walk to Trefin. Hope to be back early next year. We have been visiting Abercastle for the last 10 years staying in many different cottages, but Bryn Melin is by far the cleanest. 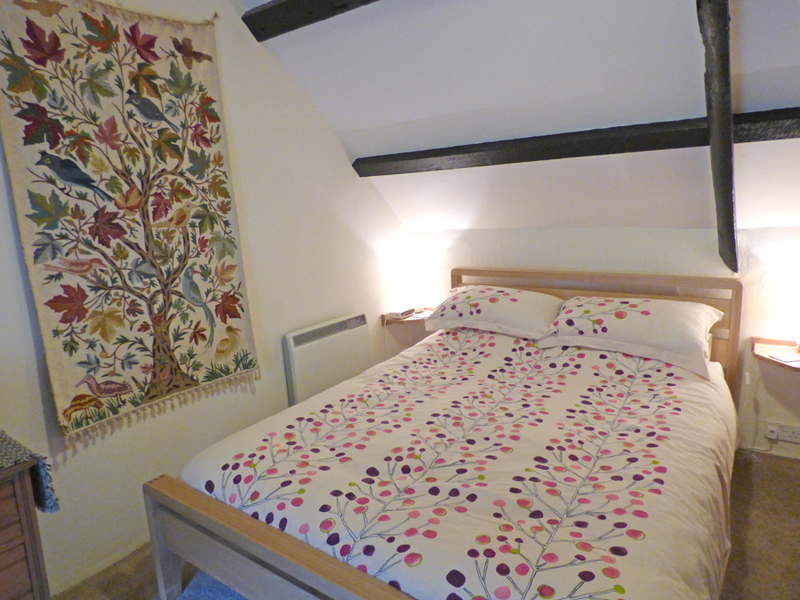 Most cosy and comfortable cottage we have ever stayed in - Thank you. We will definately be back and shall be recommending the cottage to our family and friends. Sharon the caretaker was so helpful and friendly when we spoke to her prior to our arrival. We have had a wonderful few days despite the weather not being great. We have enjoyed some lovely walks in between the downpours. Had a fab meal at the Sloop in Porthgain visited St Davids and had lots of fun playing on the beaches. Thank you once again we look forward to returning again very soon. A really lovely stay. The cottage is super. 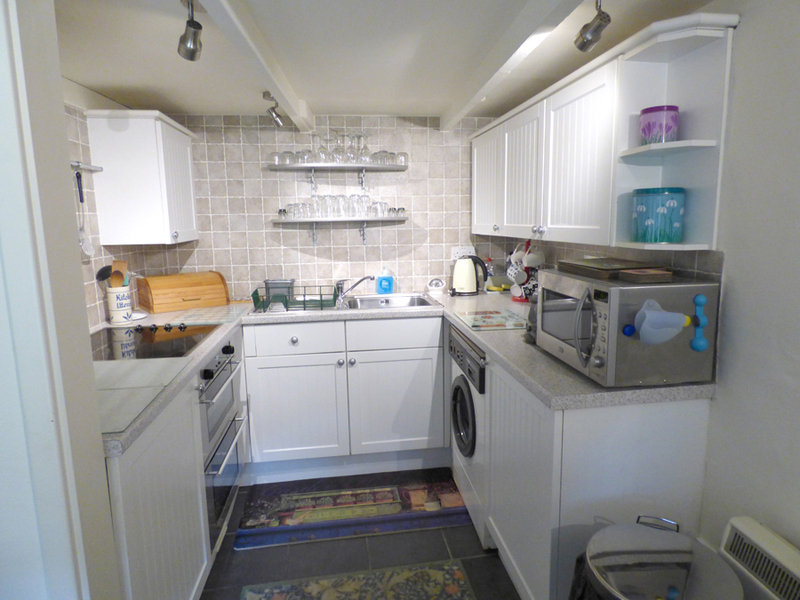 Really cosy with the stove lit, and very clean and well equipped. We had a fantastic relaxing time, visiting beaches, villages and castles, and eating lunch in the huge selection of fantastic country pubs. Our regular visit a week later this year but what a pleasant surprise. 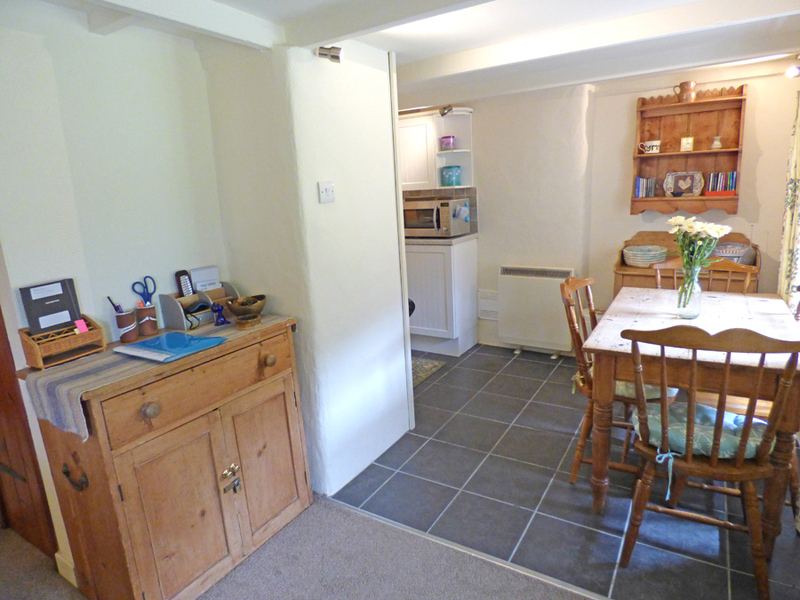 The excellent cottage is now even better and warmer, and as usual very clean and welcoming. 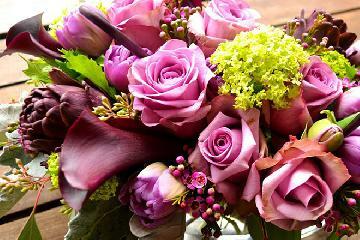 Thank you Sharon. The weather was mixed from storms to mild. Saw some seals at Abermawr and had a very relaxing time. We still prefer the Farmers Arms to The Ship Inn. Back next year, god willing for our 7th time. Had a lovely stay. Cottage very clean and cosy. All other improvements lovely. Here we are again. This must be our 5th or 6th visit to this cottage at this time of year. The cottage is as always warm dry and clean. The countryside good, the coastal towns, villages,and walks excellent. We saw a mother seal feeding her pup. A peaceful beach in Gods country. Enjoyable stay - beautiful spot. A great place to access other areas. We really enjoyed out boat trip round Skomer and an afternoon on Marloes beach - not to be missed - one of the most stunning beaches I have ever seen. In over 20 yers of visiting the Pembroke coast surfing, this has to be the most memorable. At last a chance to show my young family the wonders of one of the great wonders of the world (of whch I have seen a lot of) this ranks as one of the greatest. This thrown in with my 40th makes for a very happy gown up teenager from the moment we entered Bryn Melin our 2 yr old never stopped beaming. I never stopped breating deep breaths of comtemptment and Fran was just in seventh heaven, Dioch Bryn Meln we will return. 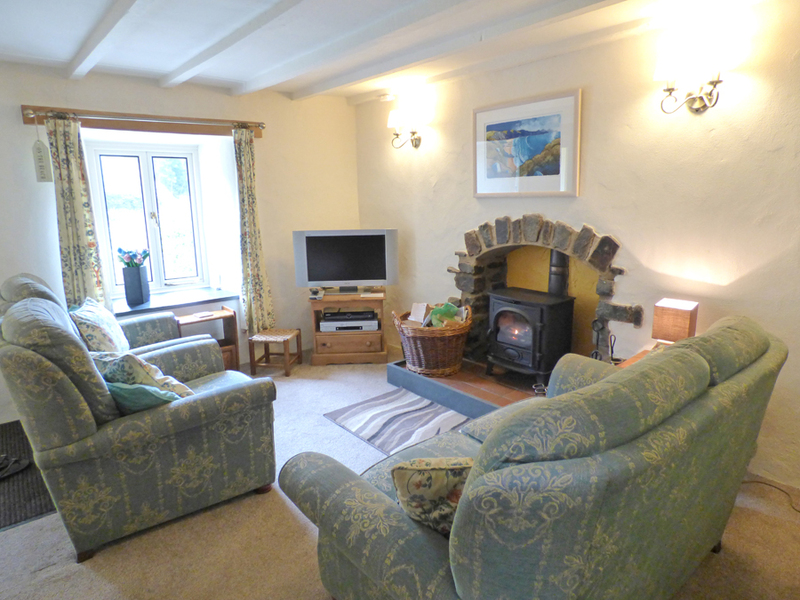 The brochure does not do justice to the wonderful setting for this cottage. It is great to be so close to the sea. Our 2 year old loved the beach here. 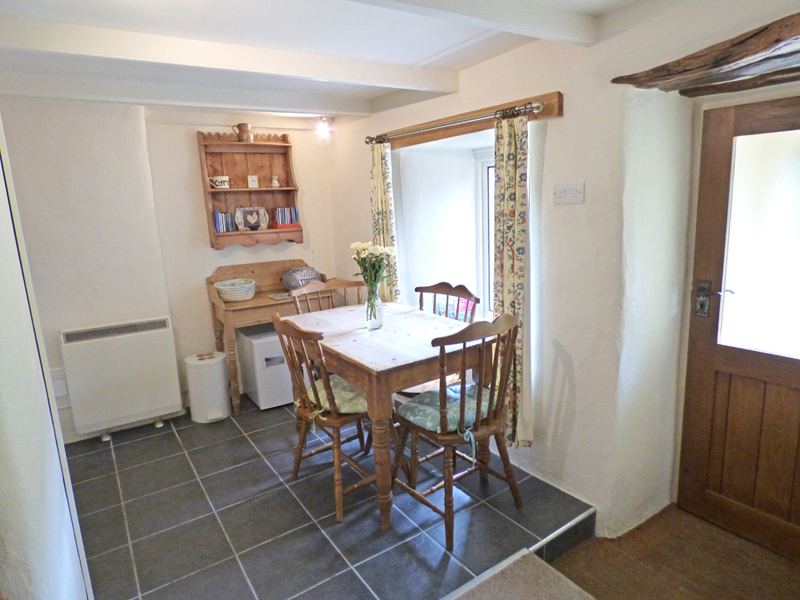 This cottage is cosy and well equipped. We love being able to see the sea from the windows and even sit outside at the picnic table. 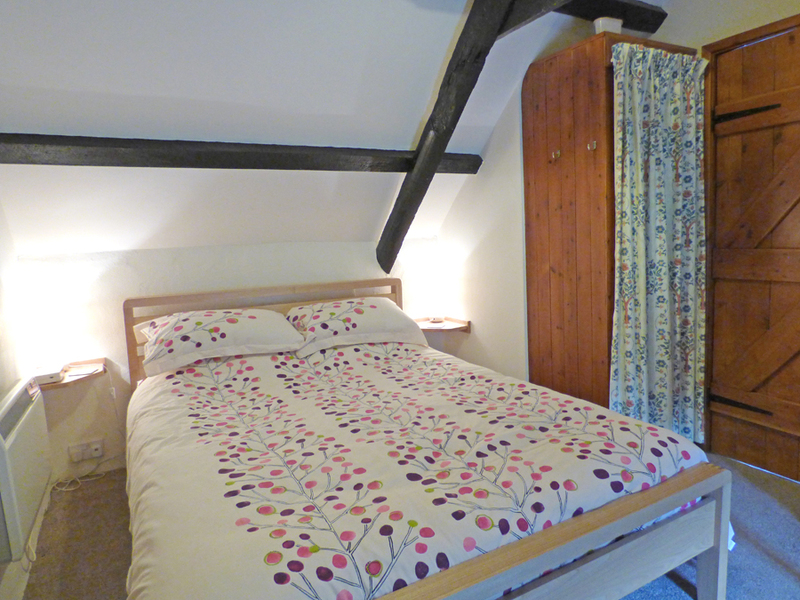 The cottage is lovely and cosy and with everything you'd ever need. Approached via on A & B roads. No parking at cottage, unloading only in narrow, no through track with parking 25-50 yards away. One entrance accessed by step into open porch, step into interior and another step into main room. One room on ground floor which consists of sitting/dining/kitchen area. 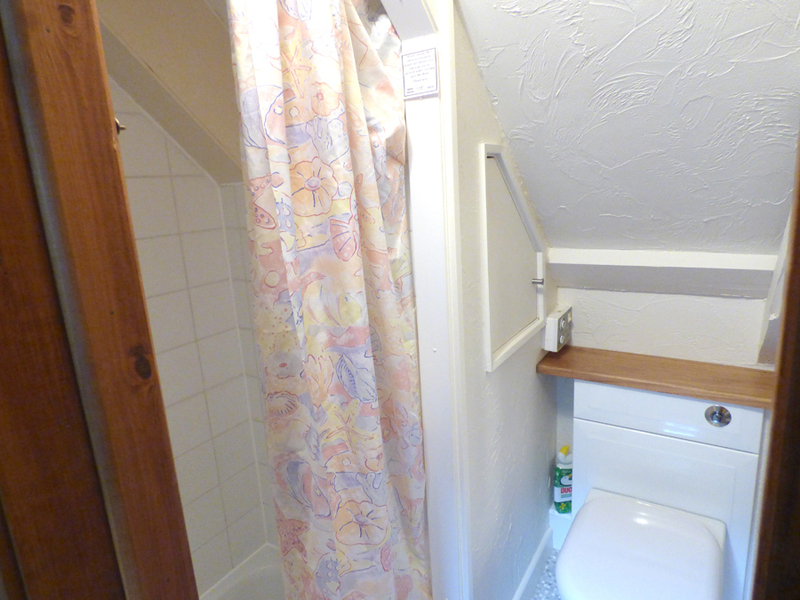 Stairs with one turn to very narrow landing leading to small shower room/wash basin and toilet with sliding door. 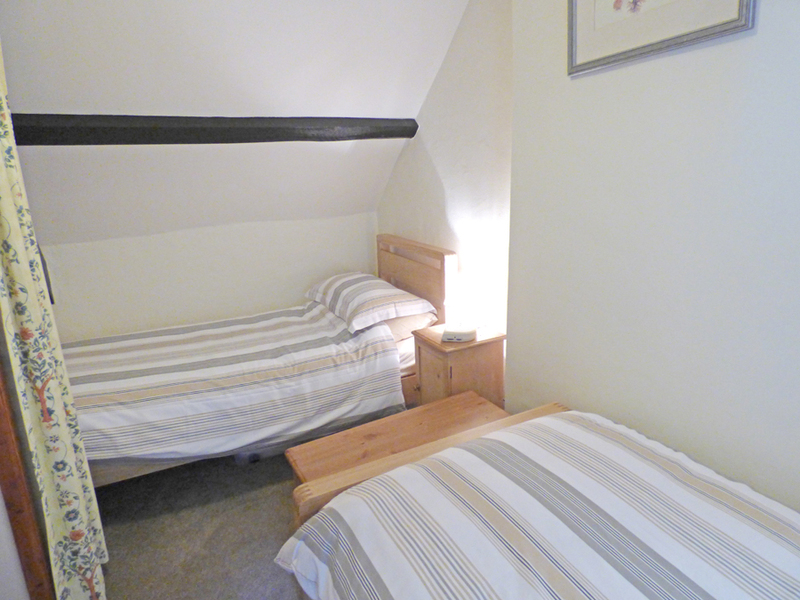 Access to one bedroom with large double bed and other bedroom with twin beds. 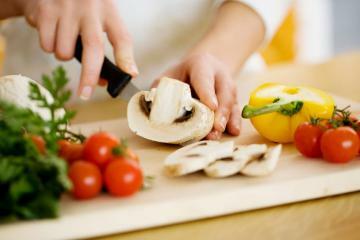 How would you like to contact us about Bryn Melin?